Managed Website Services – What’s Included? Website management services include all services related to building up, updating, and maintaining the security of a website. Generally speaking, managed websites are great done-for-you service for small to medium businesses that do not have the capability to build up a dedicated team, yet want a professional website that is always kept track of and updated with syndicated content. Outsourced website management services relieve business owners and managers from tech responsibilities, allowing them to focus on developing their core business. The most fundamental aspect of website management packages is designing and getting your website up and running. However, should you opt for a web management team’s help before or after your website has been developed? The cost for an all-in-one package is usually cheaper than hiring someone to code your website, followed by having another team review it. Furthermore, outsourcing companies like Seadev with the skill sets to provide you with both website design and management services will be able to create for you a better optimized website compared to one-time developers. The competition for good domain names is getting fierce. 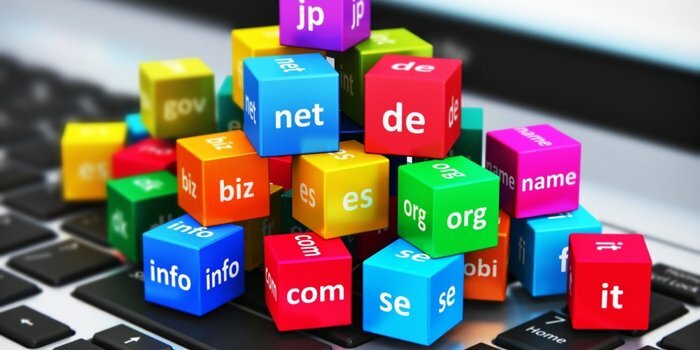 This very first step of setting up your online presence may feel challenging as the creditable, globally recognized .com domains suited to your business have likely already been claimed. Website management companies will do the heavy lifting for you by searching and recommending the best available domain name possible, as well as take care of acquiring the domain for you. Check out our article on how to obtain a good domain if you’re just starting out: Qualities of a Good Website – 10 Must-Have Features for 2018. Sounds confusing, yes? 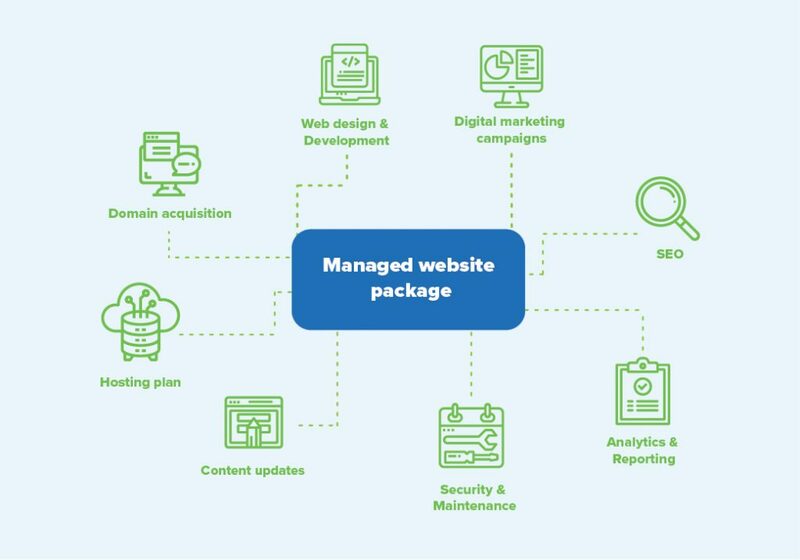 With a managed website package, you can avoid the headache of making sense of it all. Web design and management companies can usually offer their own hosting, providing always up services with limited bandwidth and space. A good web management agency will also provide 24/7 security monitoring and redundant site configuration. The most basic service associated with website management packages is content updates support. The web development company should integrate your website with a CMS (Content Management System) so you can proactively change your website, but they should also be available to carry out the changes for you as per your request communicated via email, phone calls, etc. No matter the circumstances, you should never need to worry about about the code. A web management agency should also be able to help you to integrate new features into your website such as installing new plugins, making the site multilingual, or adding an e-commerce store with payment gateways. You might be astonished to know that 2017 saw cyber attacks aimed at businesses nearly double to 159,700. 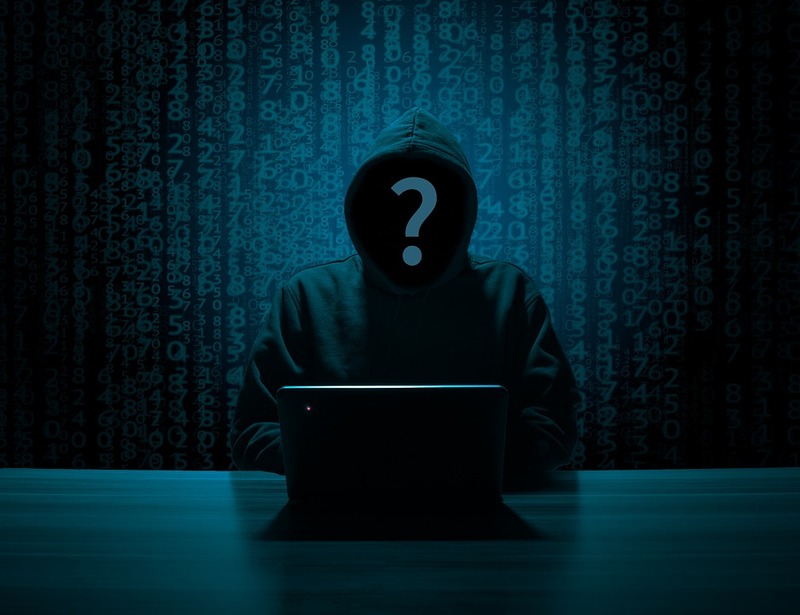 Thus, it’s critical that you have a trained professional watching your back to monitor your website for hackers and malwares, setting up firewalls and regular backups, and most importantly, to take action in a timely manner. Since the web is ever-changing, it’s vital for webmasters to track the compatibility and make constant patches to the variety of software that power your website, including CMS, plugins, and even programming languages. Website Analytic Tools help you to understand why customers come to, stay on, or leave your website, and enable you to adjust your strategies to maximize results. If you hire a web management agency and never hear from them about the performance of your website, you might as well have thrown your money out the window. Small business website management should always come with regular, creditable analytics reporting and recommendations for you. Also included in web management services, SEO content development usually comes as an optional add-on or with a more sophisticated package. The service entails custom blogging based on a keyword research tailored to your business, developing syndicated content, and a content inventory audit. A well developed blog can do wonders in boosting your traffic and in turn, conversion, for your website. 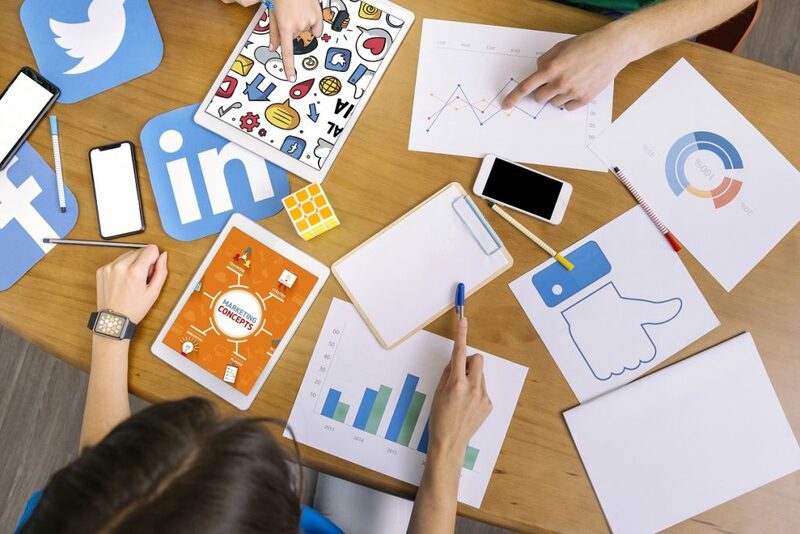 Truly effective web design and management services should never dispense with the use of digital marketing channels, such as Social Media Marketing (SMM), Paid Ads (PPC), Paid Social, Email marketing, and more. The best website management companies should have the capabilities to provide these services for you, taking the burden of digital advertising off your shoulder. At times. we run across business owner who admit that they have a website, but haven’t had the time to learn how to manage it properly. The results include neglected software upgrades, abandoned content, and security holes. The website simply gets deserted. Seadev will make your hassles go away and increase the impact of your business activities with our web management packages. Let us take away your technical burdens so you can focus on growing your core business. Thanks to our model as an outsourcing company, our team at Seadev can provide you with affordable and top quality professional web management packages, covering all of the 8 aforementioned technicalities. From web design to SEO and digital marketing strategies, we holistically build and continuously fine-tune your website to ensure your success. We invite you to learn more about our services here.